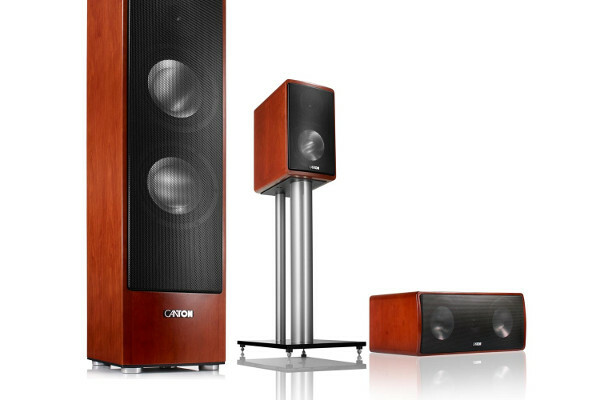 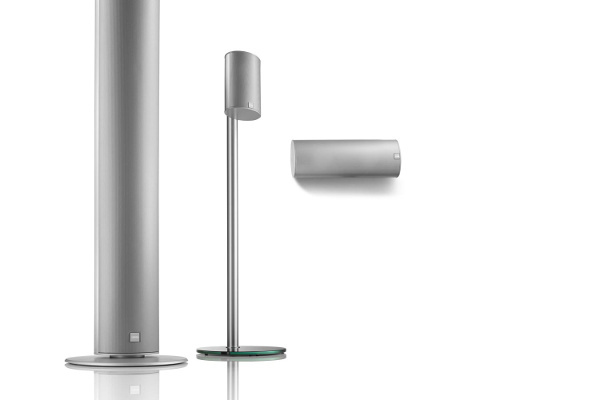 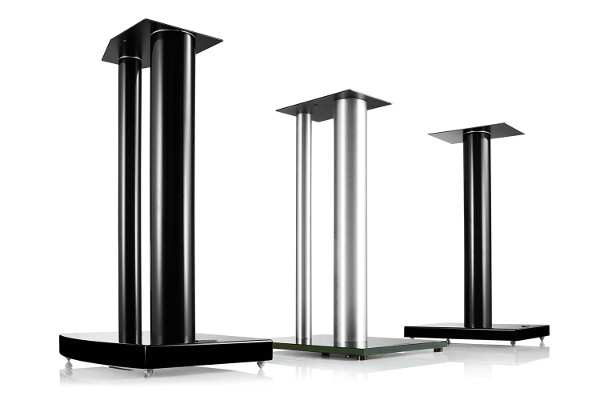 Our loudspeaker stands as well as wall and ceiling mounts complete the Canton range. 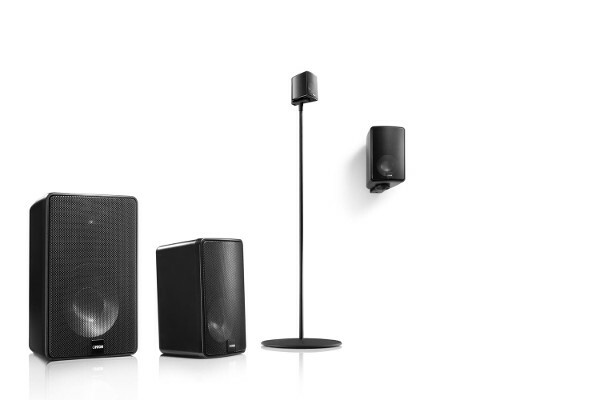 The accessories help you to use and position your loudspeaker to maximum advantage. 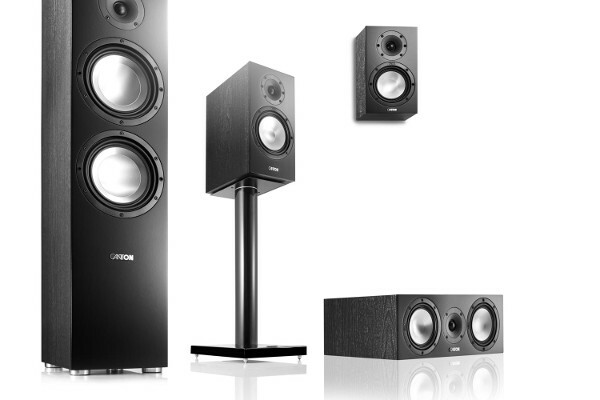 A high quality loudspeaker cable also gives you an additional option for getting the best out of your setup. 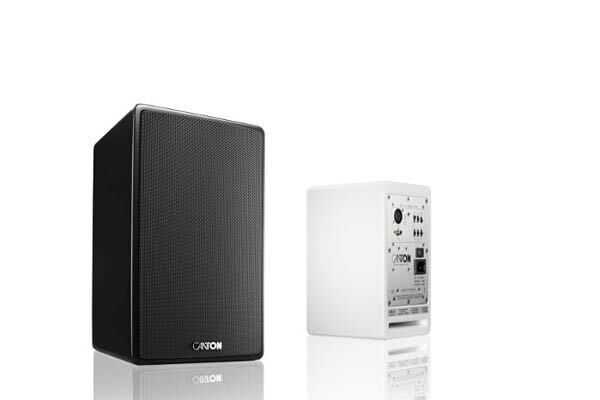 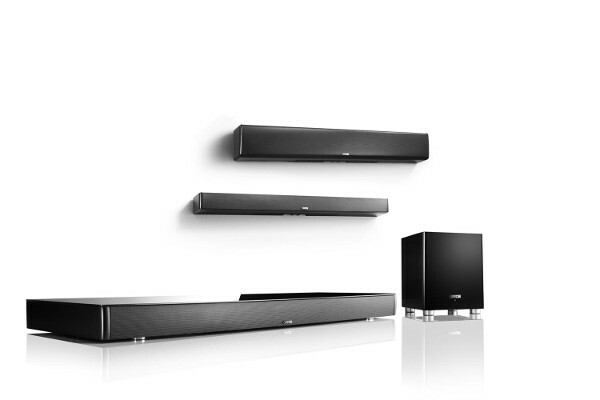 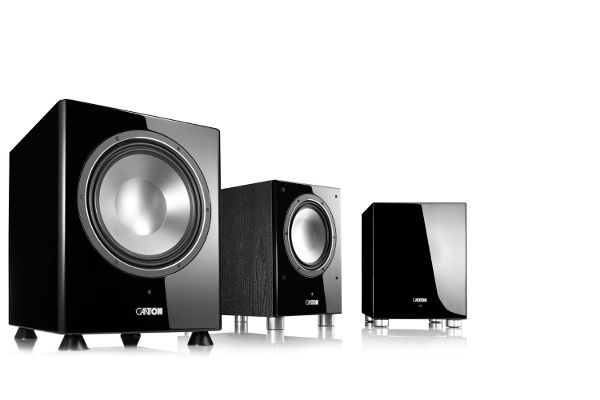 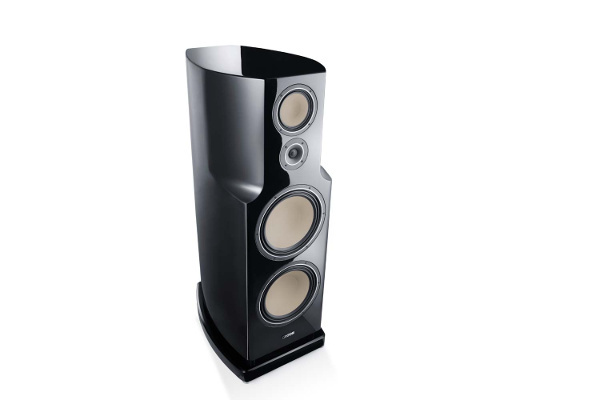 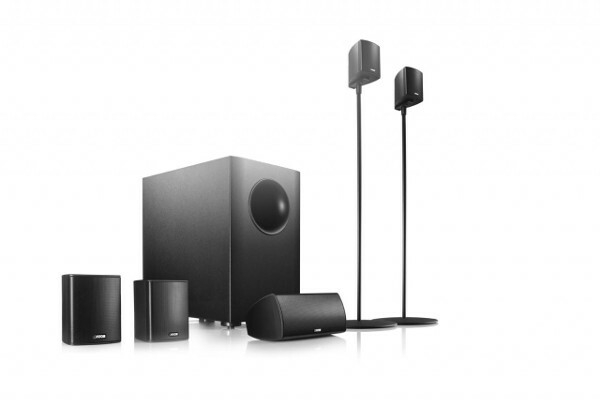 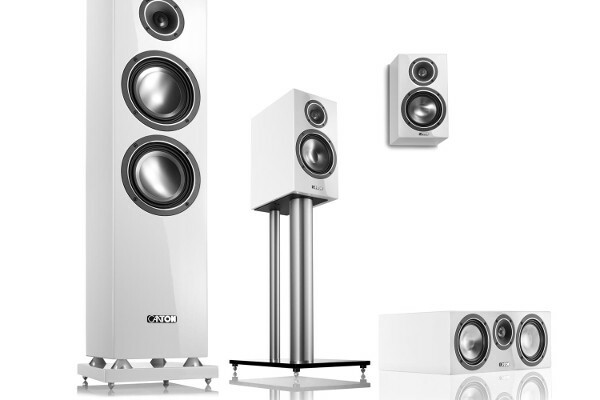 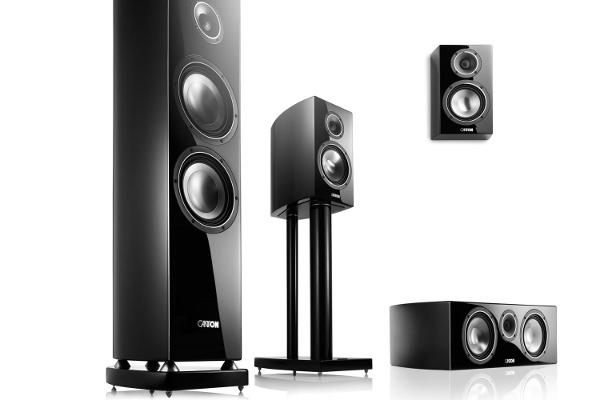 Stable, high quality and perfectly adapted for our loudspeakers: A wide range of accessories offers you the appropriate solutions for all compact loudspeakers, most center loudspeakers and all satellites of our movie systems. 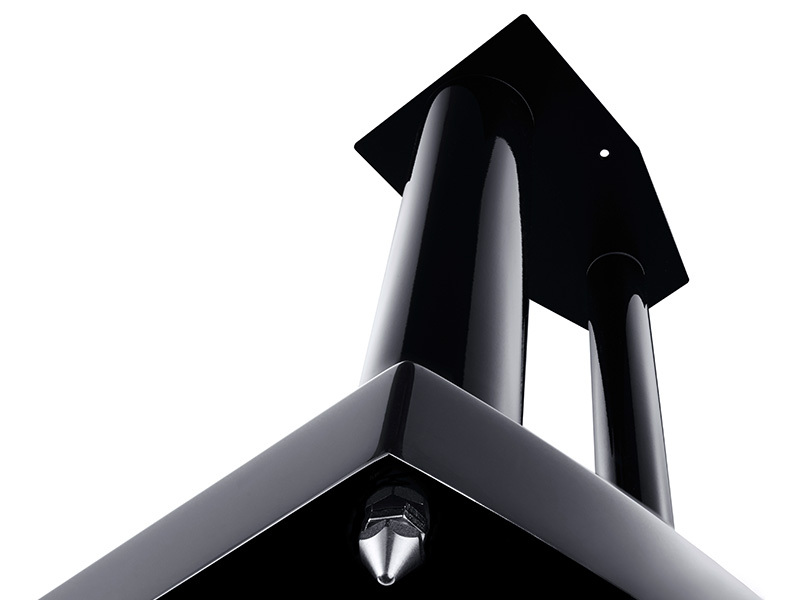 For all small loudspeakers which do not include a wall mount in the scope of their delivery, an appropriate Cantomount is available in our accessories range. 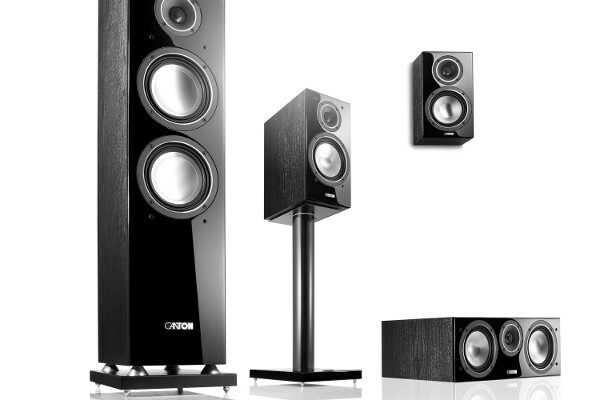 The loudspeaker stands from Canton are noted for their hidden cabling, height-adjustable spikes and an installation plate with fixture holes for the secure installation of your loudspeaker. 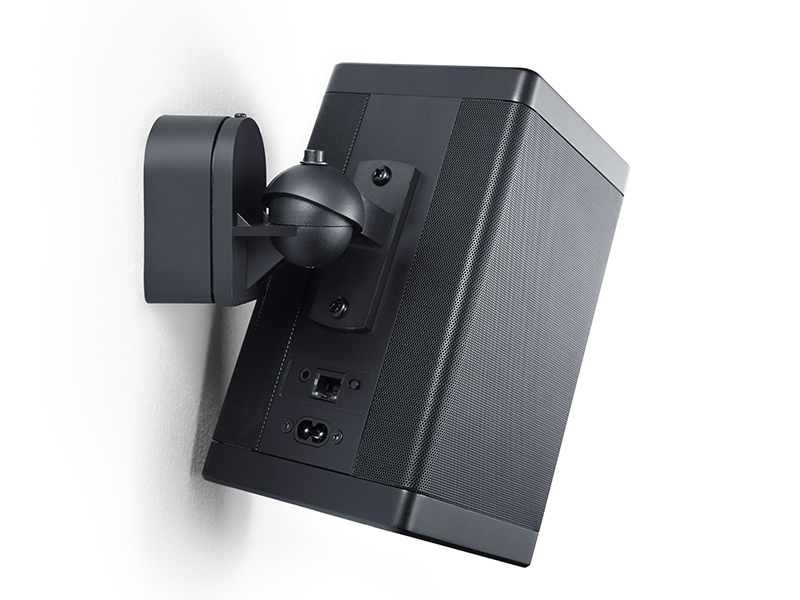 The loudspeaker mounts are stable with a swivel option. 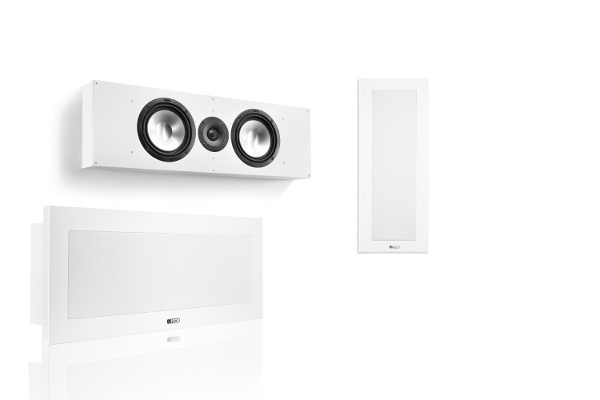 There are different Cantamount wall mounts to suit different sizes of loudspeaker. 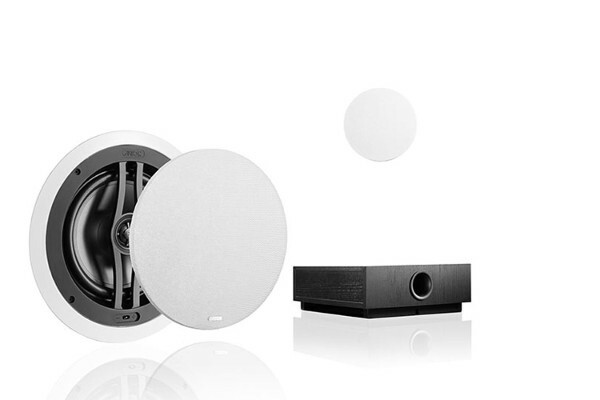 All parts required for installation are included in the scope of delivery for each Cantomount mount. 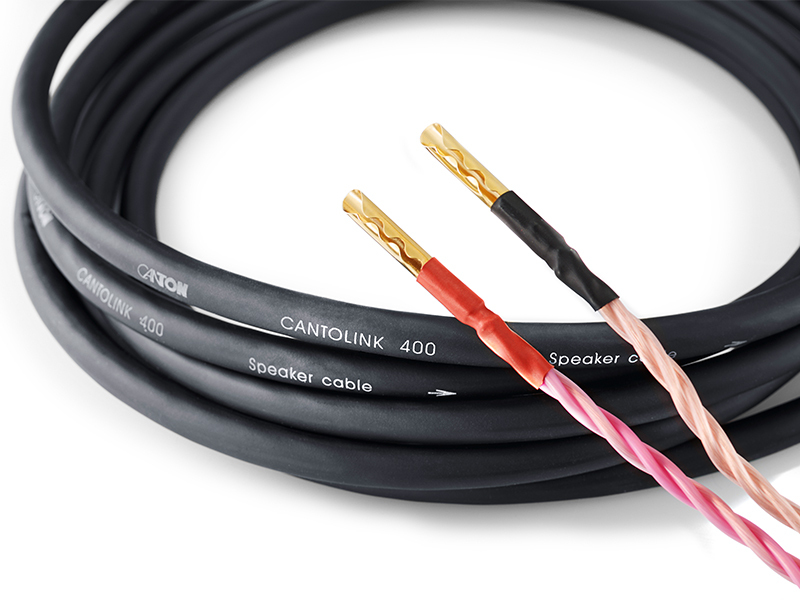 The premium loudspeaker cable CantoLink 400 is exclusively available from our online shop and is ideal for stereo and surround cabling scenarios. 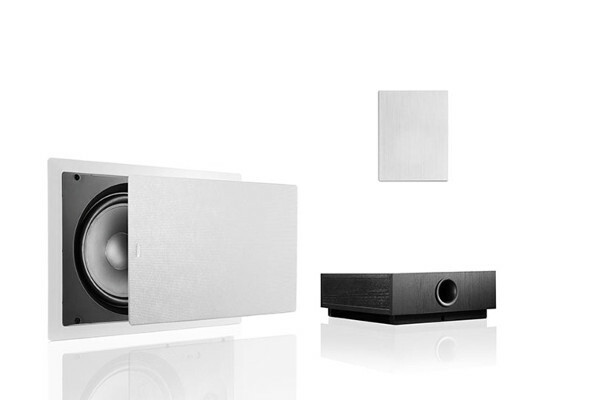 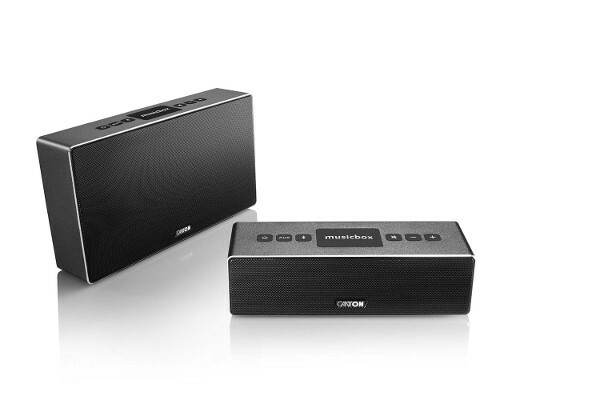 Which accessory goes with which loudspeaker?